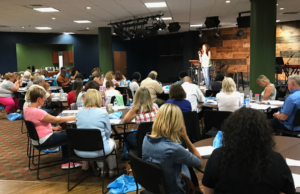 Last week, over fifty eager community leaders attended the MPower Workshop in Nashville, Tennessee, organized by the Mercy Multiplied Outreach team. 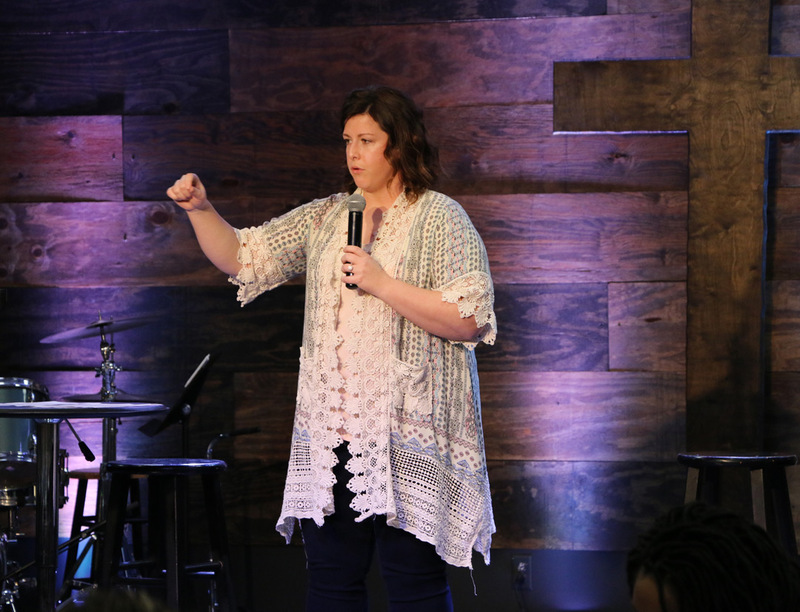 Leaders from eight states, including pastors, lay ministers and nonprofit teams, were equipped with the knowledge and tools to serve as more effective helpers and ministers in their spheres of influence. During the two-day MPower Workshop, attendees heard from Mercy Multiplied staff. Wise, along with Meredith Cleveland, Director of Counseling of the Nashville home, and Brooke Keels, Executive Director of Counseling, taught at the workshop. They shared the principles of freedom used in Mercy’s residential homes for over 30 years. The sessions presented were: Helping Hurting People, Healthy Boundaries, Keys to Freedom, and Safeguarding Yourself, among others. MPower Workshop attendees also had the opportunity to tour the Nashville Mercy home. Next week, Wise and Keels will travel to California to host an MPower Workshop in Rocklin, California (a suburb of Sacramento) on July 27-28. The sessions will be the same as the Nashville workshop and registration includes a training manual. Registration ends July 21st! Register now for our upcoming MPower Workshop!